Our proprietary technology is at the core of the multi-faceted services we provide our clients. Our extensive suite of solutions enables us to support a broad variety of industries, from those requiring mass payment capabilities, to those with the need to manage FX exposures intraday. Driven by client led insight, our online platforms and API solutions are designed with the user in mind, making each interaction as straightforward and intuitive as possible. Our online platform is designed to give clients fast, reliable access to the trading functionality they need. 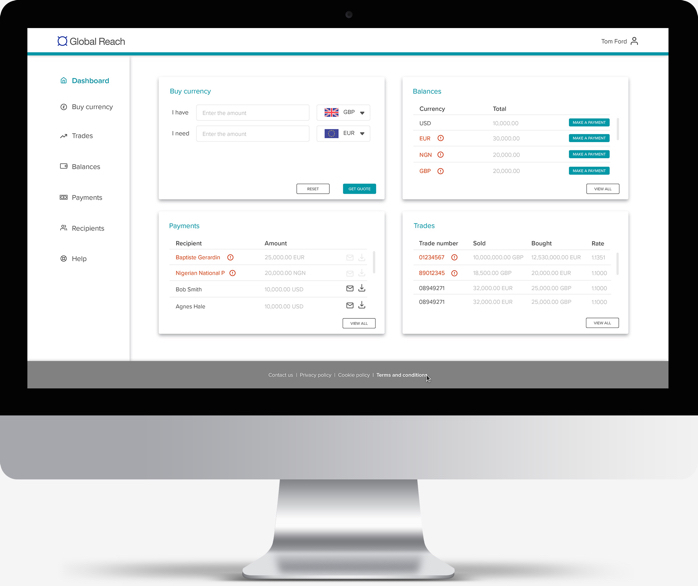 With 24-hour access to over 140 live foreign exchange rates and the ability to make multiple international payments, the platform displays trade information and gives clients a clear and transparent view of their transaction history and access to numerous reports that can be easily exported. The platform is built using secure encryption technology and offers multi-user functionality, so information is accessible via client defined permission levels. We understand the challenges facing treasury functions with an international footprint, a key element of which is mitigating foreign currency risk. 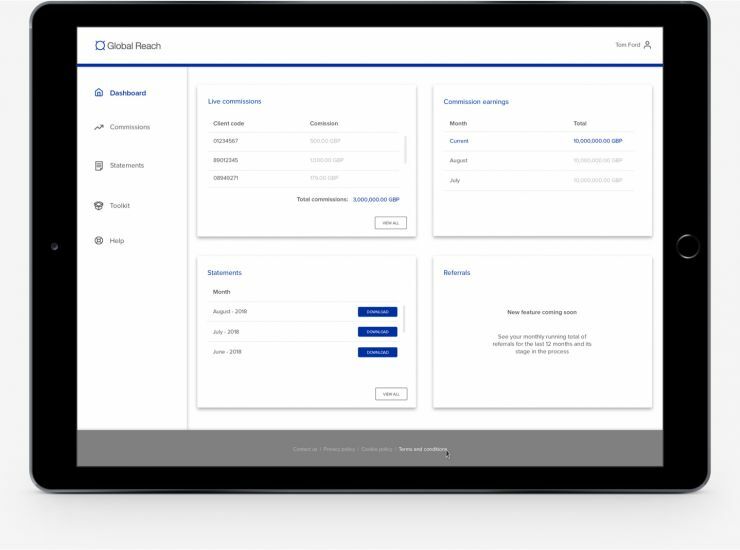 In order to further support our clients’ ever evolving needs, we have developed proprietary technology that provides you the oversight of your specific hedging portfolio, in real time, via an intuitive online interface. Our Intelligence platform enables our clients to manage their FX hedging in one place. It provides a comprehensive overview of your current positions, as well as an aggregated MTM view across multiple counterparties, allowing you to stress and scenario test the potential impact of future periods of volatility. If you are interested to find out how our Intelligence platform could help optimise your hedging effectiveness, we would be happy to provide you with a demonstration. 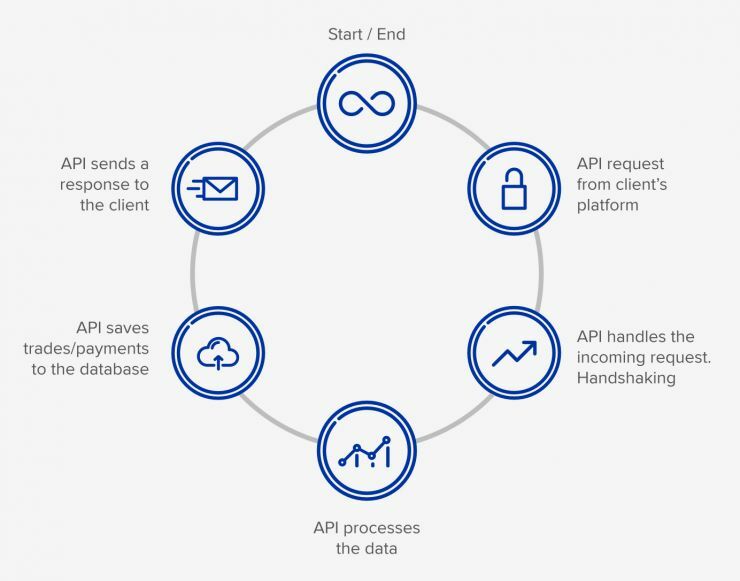 Our API (Application Programming Interface) technology is a suite of routines, protocols and tools that allow our clients to adopt our online platform functionality within their own front end, removing the need to direct their users to an unfamiliar interface. 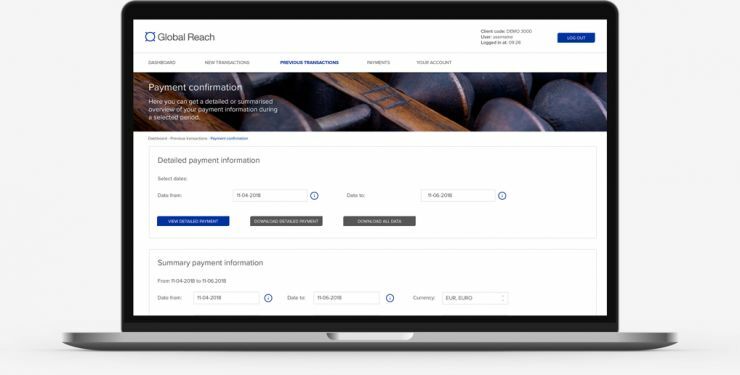 By integrating with our API, our clients can seamlessly pay overseas suppliers, make regular transactions or view their account details, without the need to access multiple systems. Each process facilitates simultaneous payments to overseas suppliers and vendors in their preferred currencies. We offer our partners access to our self-service portal, Global Reach Network. This proprietary tool provides partners with oversight of a number of metrics, including real-time revenue accrual and historic commission information. The portal also houses our Marketing Toolkit, a content hub full of regularly updated digital assets and material to support partners with their own marketing activities. Our MicroHedge solution allows individual exposures to be hedged immediately, on an automated basis. Hedging each transaction gives clients control over their foreign exchange margins and ensures that profits are not unnecessarily eroded by unfavourable market volatility. This automated solution enables companies to price dynamically. If you want to make a personal payment, our online platform gives you the flexibility to manage your currency transfers in your own way. Whether you’re looking for a live exchange rate, need to make a transfer, or add a new recipient to your account, you can simply log in and do it from wherever you are. To get started online, all you need to do is follow our simple registration process.